This Month gets me pumped up to start fresh. I guess it getting back to school season that gets us the feeling of setting new goals. September is really exciting for us because it is the month we launched Karama back in 2013. We are so proud of how far we have grown in the past 5 years. 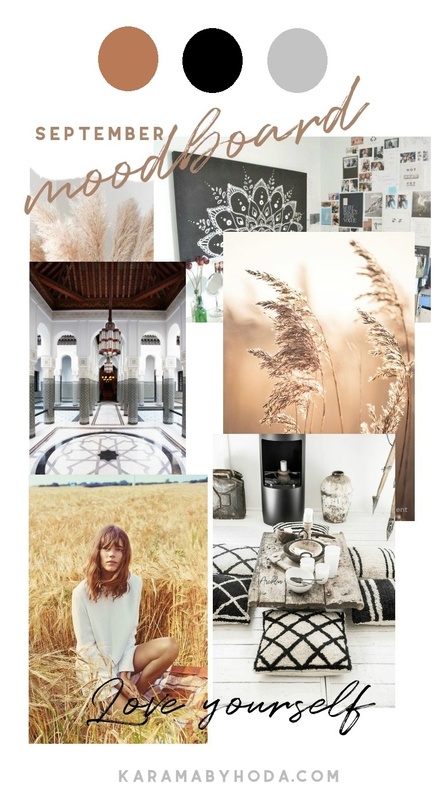 I decided to share with you goals a preview of our new collection's moodboard and included a freebie of any easy way to stay organized. I found the best way to stay organized all month is to have a weekly goal and break it down to how you will achieve that goal. Our goals for this month is to stay consistent with our content, create the new F/W collections and attend events where we can meet our lovely Karama Tribe. 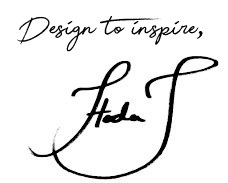 We would love if you could comment below with ideas for products you would like to see for our future collections. 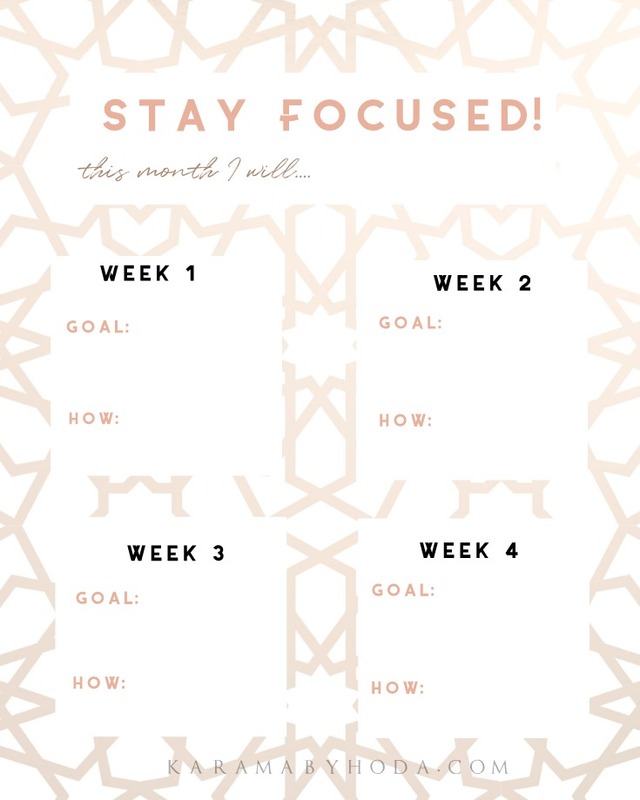 Here is a fun printable to help you organize your goals! I can't wait to see you crush them!